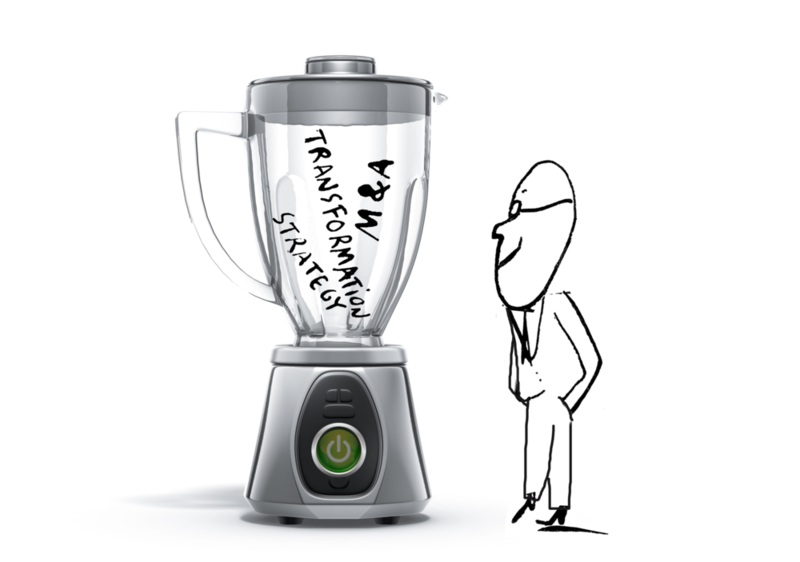 For the key business issues of strategy, M&A and transformation, standard solutions are rarely the right answer. On every project, goetzpartners ensures that there is always sufficient scope for proven methods to be combined with individual and client-specific approaches. Our consultants and bankers lay the foundations for excellent results by trusting their own opinions and experience and taking a strong stance on the entrepreneurial challenges to be resolved. Our far-reaching network of contacts, grown over decades, involves top decision makers in business and politics, and produces extraordinary advisory outcomes. Our close working relationship with prominent members of society opens up wide-ranging new perspectives. goetzpartners thinks beyond borders and connects the right people with the right ideas. That way, goetzpartners creates valuable synergies for all involved. goetzpartners is an international advisory firm that was established in 1991 by Dr. Stephan Goetz and Stefan Sanktjohanser. We provide independent advisory services about key entrepreneurial issues: strategy, M&A and transformation. As a reliable partner with a tremendous track record and a far-reaching network, we are ideally positioned to support companies in all parts of the world as they struggle with the challenges created by a continuously changing environment. Dedicated corporate finance professionals with in-depth M&A and debt advisory expertise in combination with seasoned management consultants are covering the full breadth of proactive operational and strategic portfolio activities. With our integrated service offering we are a one-stop-shop for all of our clients’ matters. From its base in Munich, Germany, goetzpartners, has become one of the 10 highest-grossing advisory firms in Germany (Lünendonk®). Thanks to its wide-ranging expertise in international mergers and acquisitions as well as management consulting, our clients entrust us with the job of providing them with wide-ranging insights, transaction expertise and value creation. With over 200 international sell-side and buy-side transactions totalling more than 15 billion euros in the last decade alone, goetzpartners is one of the most successful mid-market M&A firms. More than 350 advisers at 14 offices in 11 countries assist decision-makers and executives in all key industries. For our advisory services, we have been honored five consecutive times with the “Best of Consulting” award which is presented by the German business magazine WirtschaftsWoche. ‘Explore the Core’ stands for our way of working and expresses our own self-image as advisors. As entrepreneurs with a unique explorer spirit we always drive down to the very bottom of an issue. We look beyond the surface, and dig deeper – down to the origin of entrepreneurial practice. Every entrepreneur is aware that a keen focus on your core business is vital for success. Our main task is to help our clients to challenge and evolve the core of their business and, if necessary, to transform it into new business models. We work in unity with our clients. Together, we work to acquire the insights that serve as the basis for taking informed decisions and making them work in practice. For the fifth consecutive time, goetzpartners has been awarded the "Best of Consulting" prize sponsored by the business magazine WirtschaftsWoche. In 2018 goetzpartners won two first-places for project excellence in the categories "Public Sector & Sustainability" and "Special Award Pro Bono". In 2017, goetzpartners received the seal “Best of Consulting” for project excellence in the category M&A as well as finance and risk management. goetzpartners received the distinction for its successful consulting performance during the acquisition of the company “Wer liefert was” by Capvis Equity IV LP – a private equity fund advised by Capvis Equity Partners (together: “Capvis”). 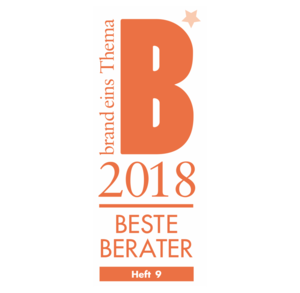 In 2018, goetzpartners also made it into the list of “Best Advisers” complied by the German business magazine "brand eins". The list of best firms was based on a survey of both clients and competitors about the areas of expertise at German advisory firms. goetzpartners is among the “Best Advisers 2017.” The advisory firm is listed in seven categories of the ranking compiled by the German business magazine "brand eins": finance & risk management, strategy development, M&A, restructuring, mechanical and plant engineering, other industrial goods and interim management. The list of best firms was based on a survey of both clients and competitors about the areas of expertise at German advisory firms. The award confirms the added value that our unique advisory approach provides to the core entrepreneurial issues: strategy, M&A and transformation. Time for change: time to really get to the heart of things.Grasp the opportunities. With understanding, determination and pace. With us.